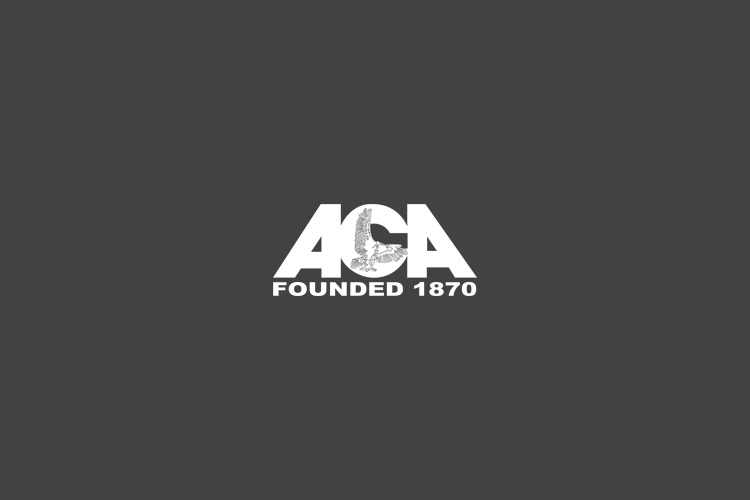 The American Correctional Association, or ACA, will be holding its 2016 Winter Conference from January 22nd through the 27th, 2016. Among the attendees will be Endur ID, a company which focuses on barcoded ID wristbands and cards that are used for inmate protection and overall prison safety. The event will be held at New Orleans Ernest N. Morial Convention Center and will deal with several key issues of prison security and jail procedures. Endur ID will be exhibiting at the Conference and will showcase their corrections bands. The company’s ID bands are an excellent way to provide simple and affordable security in prisons and corrections facilities as they are resistant to tearing and easily customizable to each individual prisoner. Registration is now open through the ACA’s Conference Website WC2016@aca.org . The Conference is ideal for members of the ACA, students who may be interested in pursuing a Corrections career who wish to learn more about the state of modern corrections facilities.